Smoke and Mirrors explores the intersection of stage sets, miniatures, architecture and narrative driven design. Utilising spatial analysis of film sets and literature, the animated artefacts are a product of the digital and physical born from rapid prototyping (laser-cutting), digital fabrication techniques and model-making. 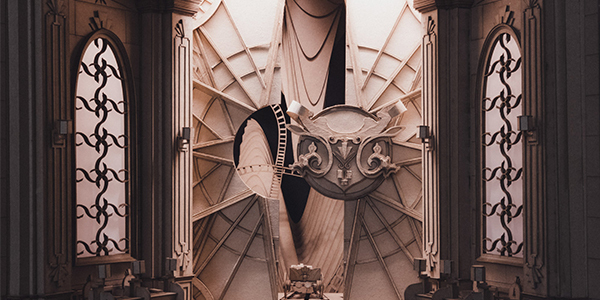 Teams were tasked with designing and fabricating an animated set model based on sourced material. Using techniques and discussions learnt over the course of 12 days, they explored the use of model making and designing through the lens of a camera. Highly detailed models were creating using a mixture of intricately laser-cut pieces, hand modelling, and lights and motors. Led by architect Jannette Le, and tutors Michael Mack, Mond Qu and Denis Vlieghe this exhibition shows independent scenes that centralise around the wizarding world of magic. 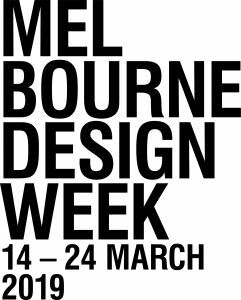 Run in conjunction with Melbourne Design Week, join us at the Melbourne School of Design from 25 February - 25 March. This exhibition is a collaboration between Tinytecture, United Make, Cube Zero and the Melbourne School of Design. 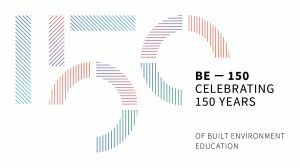 Part of Melbourne Design Week 2019, an initiative of the Victorian Government in collaboration with the NGV and the BE–150: celebrating built environments education at the University of Melbourne 2019 program. Image: 'Gringotts', student work by Paul Yap En Hao, Hylin Lam, Ka Wing Karen Tsui, Hoi Yin Ho and Kye Yuan Choong featured in Smoke and Mirrors.